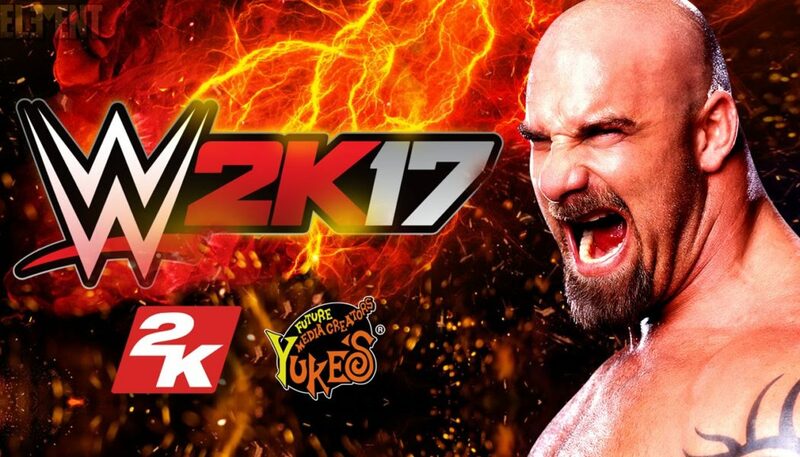 Microsoft has announced a free play weekend for WWE 2K17. from now all the way to the 3rd of April,2017. Xbox Live Gold members can play the game as much as they want at no cost (beyond the price of an Xbox Live Gold subscription). Additionally, all Gamerscore and Achievements will carry forward to the full game if you decide to buy it. And on that front, the game is on sale for half off ($30 or around Rs. 4000 ) right now, so it’s a good time to pick it up if you’re interested. The free download for WWE 2K17 should show up in the Gold Member area of the Xbox One dashboard. Alternatively, you can download it directly from the Xbox Store. It’s free as part of Microsoft’s Free Play Days promotion. Other games that have been featured in the program in the past include NBA 2K17 and Rocket League, among others. 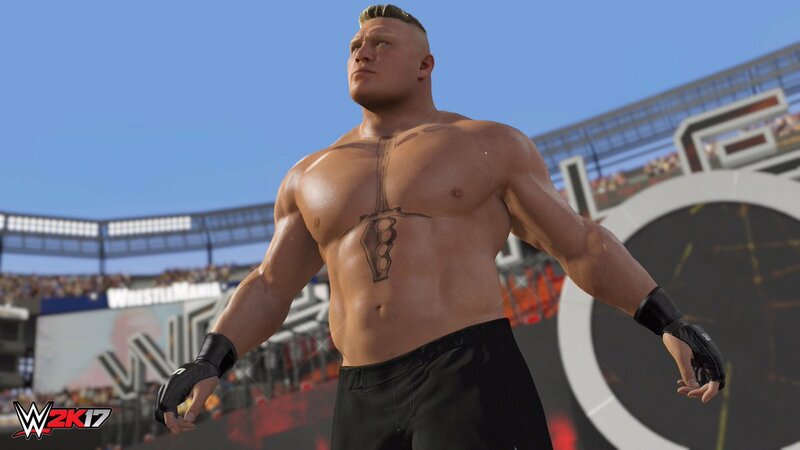 WWE 2K17 was originally released on consoles in October 2016, with the PC edition arriving in early 2017.